Lighting Bolt is a pure source of inspiration. Lighting Bolt believes that surf is more than just a sport - it is a way of life, a way of mental and physical self-development, where there are no winners or losers. Whoever surfs always wins in regard to humbleness, companionship. Surfing develops self-knowledge, with physical and psychological abilities essential to one's daily life. 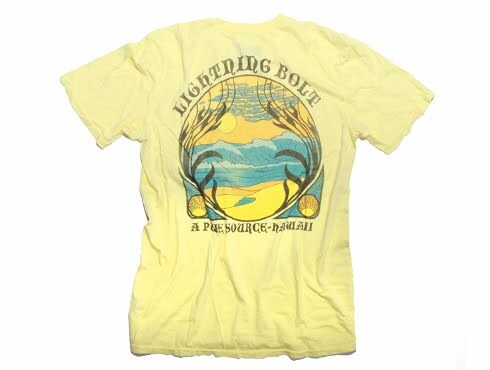 Lightning Bolt believes that each wave is a lesson. Lighting Bolt is inspired by the true spirit of surfing and its riders' lifestyle, a soul surfer approach and a free rider state of mind.